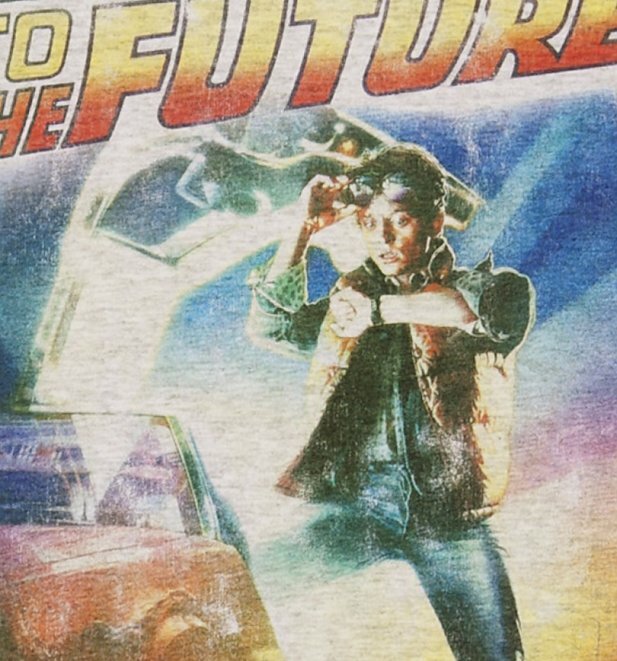 If youre a fan of the Back to the future trilogy, then this awesome movie poster style tee is a must have for your collection. They sure dont make em like they used to - this is the way to flaunt some Old Skool movie appreciation! 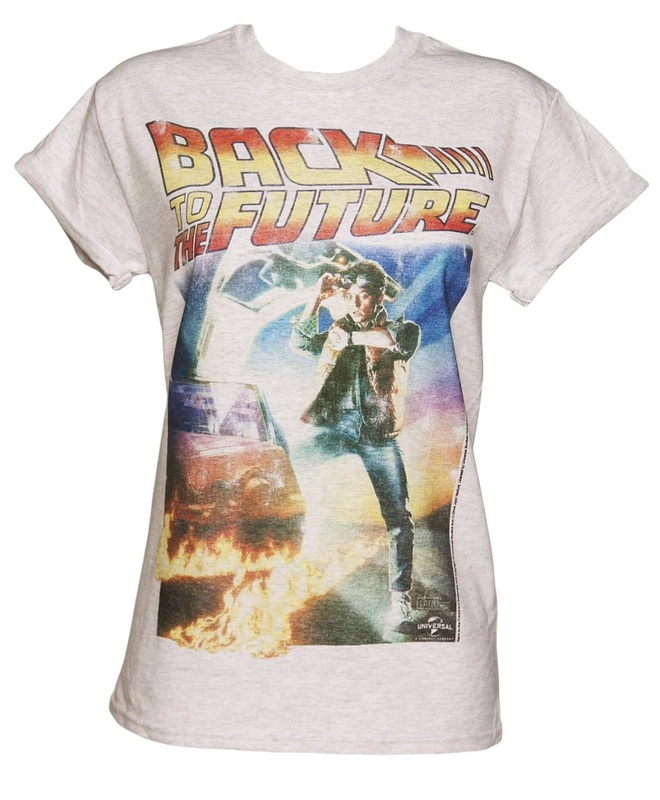 NB This tee comes in a cool, slouchy boyfriend fit which is over-sized and intended to be worn loose. If you would rather a slightly more fitted look, we would recommend selecting the next size down. 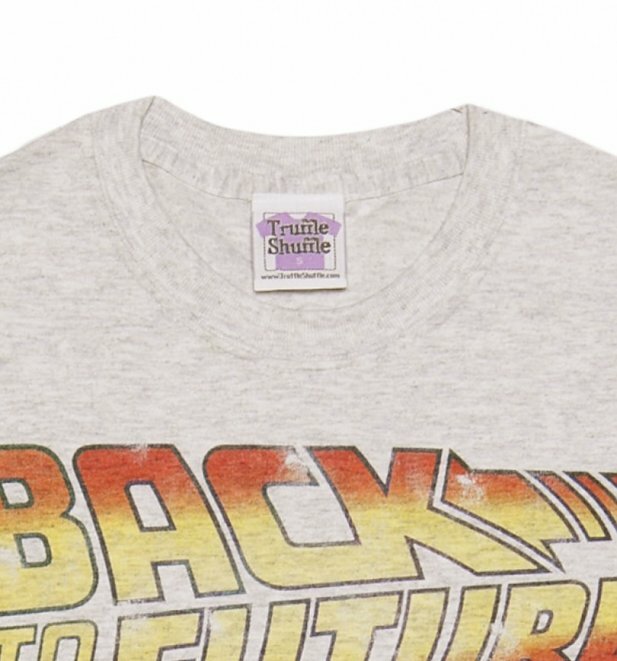 Review: Awesome tee!!! Amazing quality!! 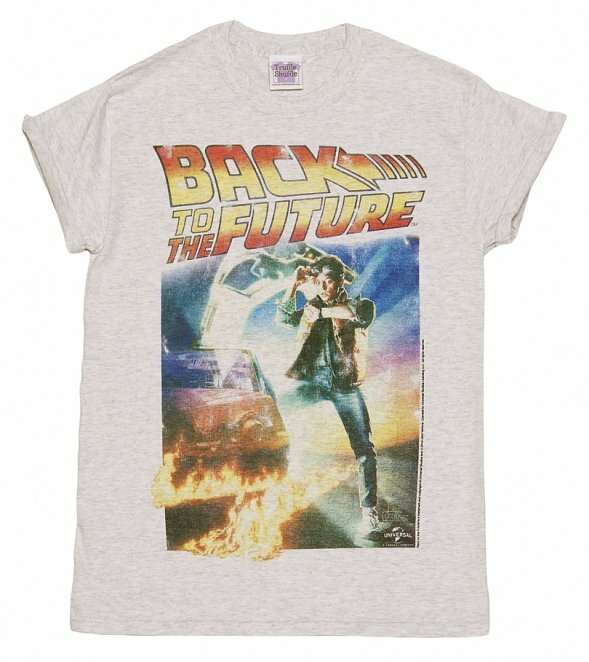 13280Womens Back to the Future Movie Poster Rolled Sleeve Boyfriend T-Shirthttps://www.truffleshuffle.co.uk/product_images/Ladies_Back_to_the_Future_Movie_Poster_Rolled_Sleeve_Boyfriend_T_Shirt_hi_res_1.jpg19.99GBPInStockGBP/t-shirts-and-clothing/women/movies/movies/back-to-the-future/t-shirts-and-clothing/t-shirts/80s/t-shirts-and-clothing/t-shirts/boyfriend-tees/white-off-white/truffleshuffle/exclusive19.9900If youre a fan of the Back to the future trilogy, then this awesome movie poster style tee is a must have for your collection. 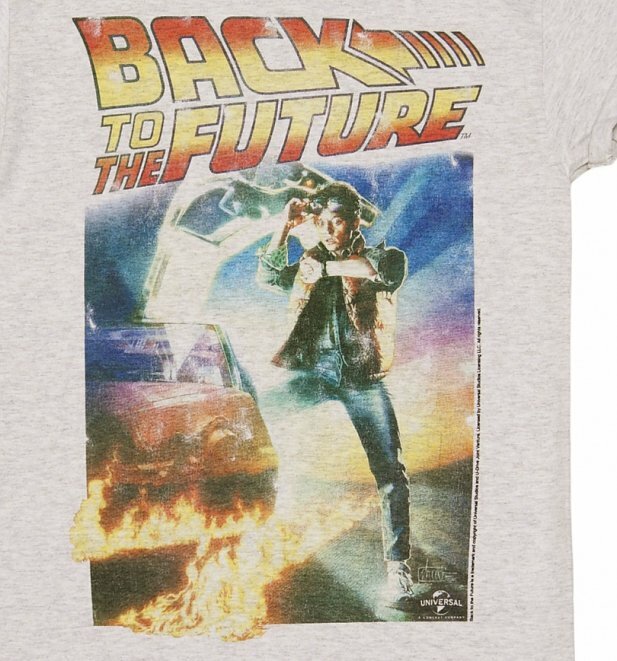 They sure dont make em like they used to - this is the way to flaunt some Old Skool movie appreciation!